And it’s a wrap! 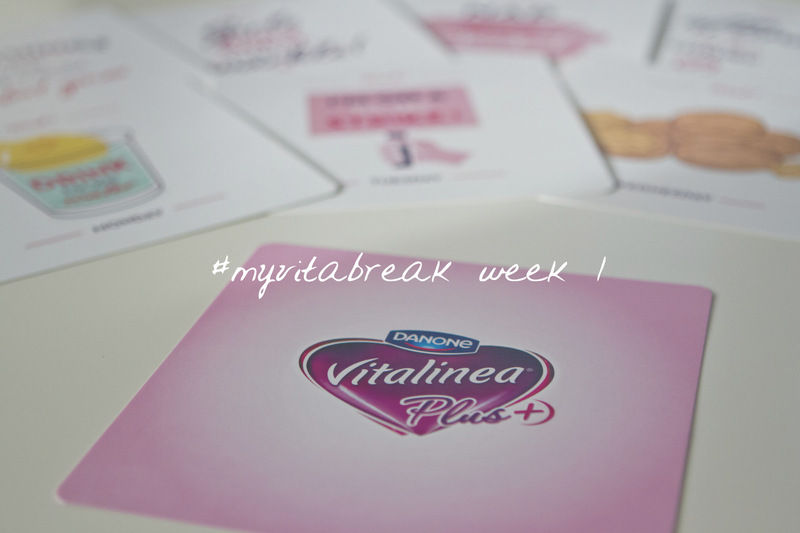 Week 1 of #myvitabreak, that is. I spent the week sharing challenges and tips for a well-balanced and healthy lifestyle on Instagram. Today, I’m sharing some more secrets, part of the challenges of this week. Continue by clicking the link below. 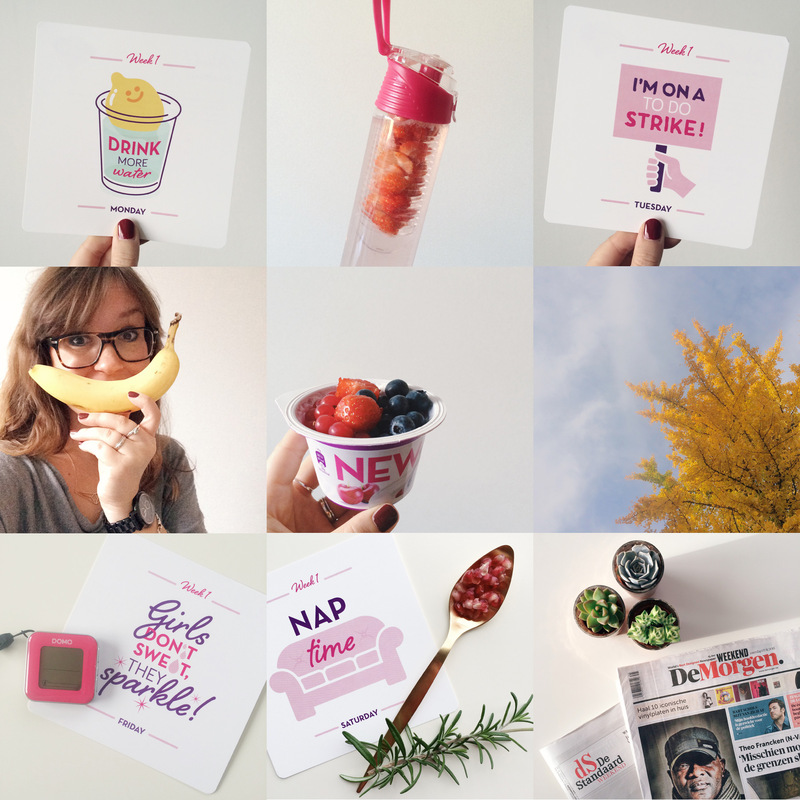 The first week consisted of daily challenges which I shared on Instagram. Below is a recap of that first week. The challenges proved to be so much fun! I’m already curious about what challenges I will find in my goodie bag for the upcoming week. You can still join in on the fun by simply registering on the Vitalinea – #myvitabreak website. See you there? One of the most difficult challenges was drinking enough water on a daily basis. During the launch event a couple of weeks ago, I learnt about the WaterMinder app. I hesitated to download it at first as it is paying app, but I guess I do need those reminders during the day or I won’t have had enough water by the end of the day. The app is very user-friendly and is very fun to use, too. It really helped me to get my daily dose of water on most of the days this past week. Mind you, I drink most of my water when I’m at my desk and have a toilet room in my proximity. This is a very difficult habit to maintain when on-the-go. The only advice I can give you is to train it. It’s the only way to go, I’m afraid. If you do have any other tips feel free to share them. 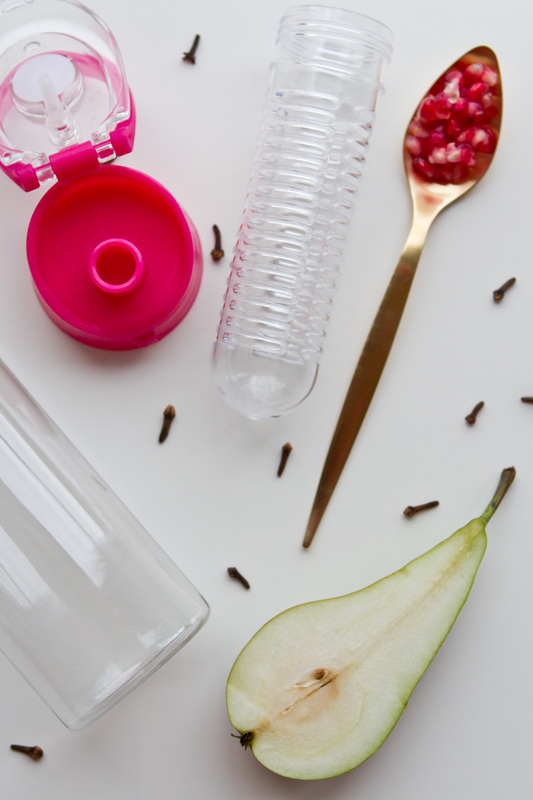 Over the course of the week, I also experienced with infused water as plain water tends to get boring from time to time. 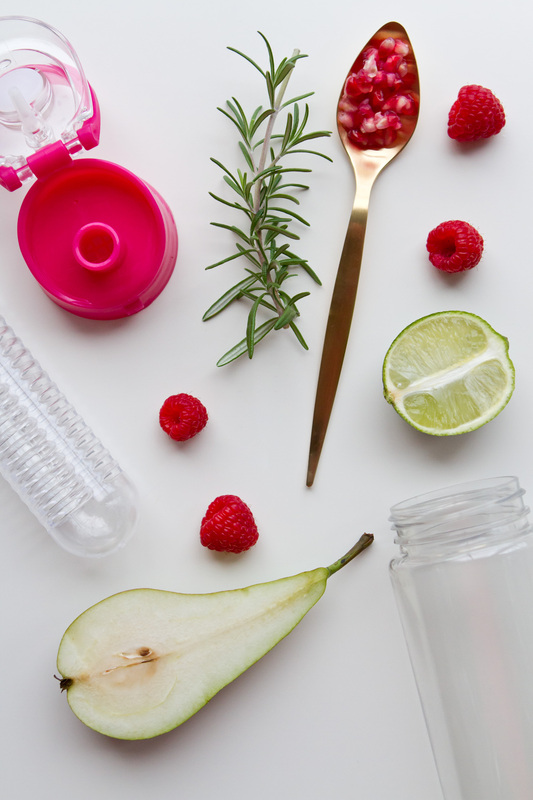 If you’re not into infused water another way to go would be to switch water brands from time to time. There’s definitely a difference in them hence why water sommeliers do exist on this planet. 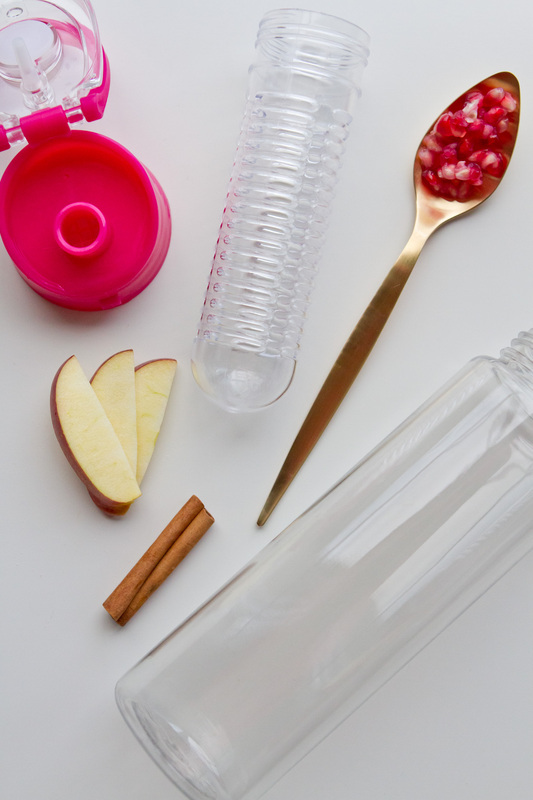 To have my infused water with me on the go or at work, I use a water bottle with a fruit filter, it’s easy as that. As a lot of people inquired about mine, it’s available through this webshop, but I’m sure you can find one in plenty of other shops as well. To get you started, I’m sharing a couple of my favourite ‘recipes’, perfect for those fall days. Tuesday -I’m on a to do strike! It’s important to take some time off, it really is. I try to go to bed a bit earlier nowadays, read a bit and falling asleep was never easier. It really helps to unwind like this after a long, stressful day. My snacking habits tend to get out of proportion at work. It’s so easy to have some chocolate hidden in that drawer. Before you know it, half the package is empty. Instead of keeping sweets in said drawer, I now go for healthy options like cherry tomatoes, radish and so on. Of course, a Vitalinea Plus is also the perfect healthy snack to conquer those last items on your to-do list! Of course they don’t! Go out for a walk during your lunch break, you’d be surprised what you find on your way. Well, in my case it was tons of police men because of a football match going on in Bruges, but hey, there was also that beautiful tree I shared on Instagram. This was really confronting: I counted my daily steps on Friday only to realise I had about 5000 that day (out of a 10000 goal). Better luck next time, so I parked my car outside the city centre for a breakfast date with Josie yesterday. I gained at least 2000 steps that day (shopping is good for those steps, too, as it appears). A short nap on busy weekends is no luxury. That’s exactly what I did yesterday afternoon as I have a very busy weekend. It felt really good and I was ready to take on that Saturday night like a champ! I’m in for a digital detox from time to time. However, I’m no fan of the 24-hour digital detox. As in everything in life I think this is something you have to invest in on a certain level. Don’t check that phone every five minutes, but leave it on the kitchen counter for half a day and then check back. Read the weekend newspaper during breakfast instead of checking all social media feeds. Curl up on your couch and start reading that new book instead of surfing endlessly with no real goal in sight. It’s the small things that will get you there, I guess. So, no, I won’t be disappearing into the offline world today, but I will share consciously, as I always have and always will. Leuke post en toffe bloempotjes, waar kocht je die? Thanks, Josie! 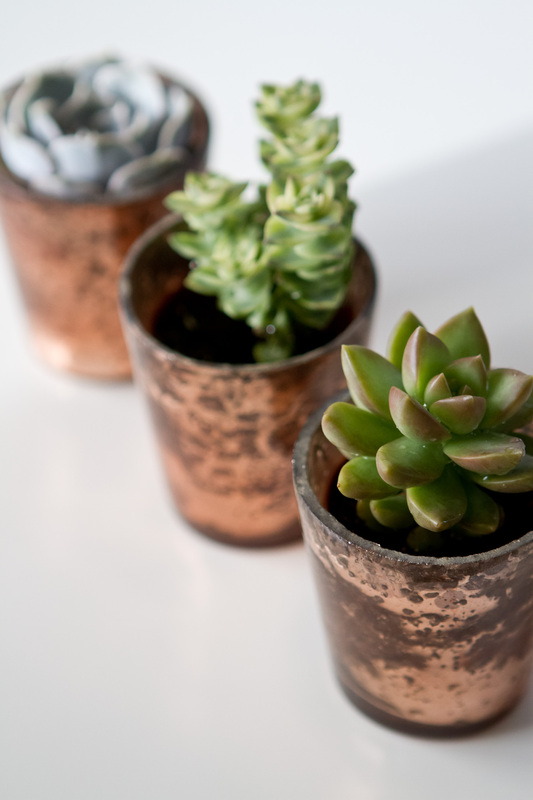 Het zijn eigenlijk theelichtjes (ja, zo mini zijn die plantjes) en die komen van bij Bliss Concept (toen ze nog een pop-up in Brugge hadden eind vorig jaar). Leuk verslag en bedankt voor de tips! Dankjewel én graag gedaan, Annelies!